WHY SHOULD I DRINK COCOXIM? 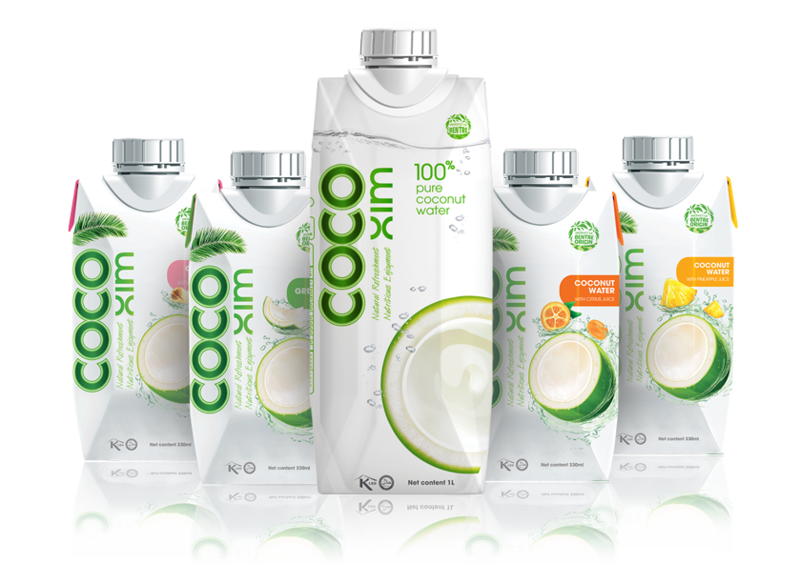 COCOXIM is a pure coconut water made from the highest quality coconuts in the world. 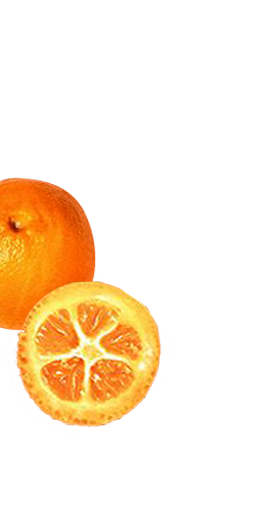 Besides traditional flavours (natural and pineapple), we are the only one in the Czech republic to offer you exclusively exotic flavours (Lotos and Calamansi - a small citrus fruit) as well. You will always have the feeling that you drink water out of fresh coconut, whether you decide for any of our flavours. 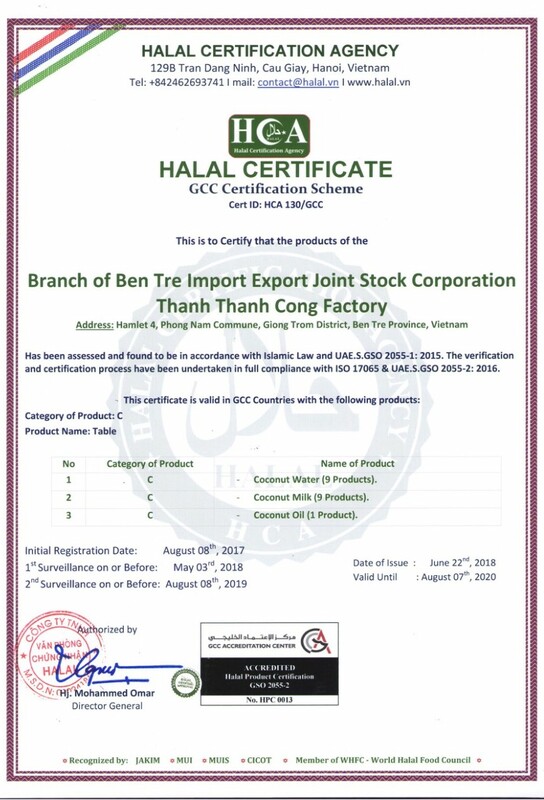 Coconut water from the area of ​​Ben Tre contains nutrients which are always clean. 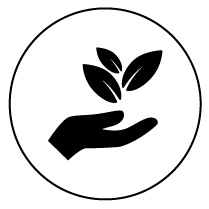 We meet the desire of consumers to trust the products of natural origin, where proven quality ensures a beneficial effect on health. Coconut water is processed by Tetra Technologies PAK® by direct UHT heating at high temperature for a very short time (140 - 144oC / 4S). 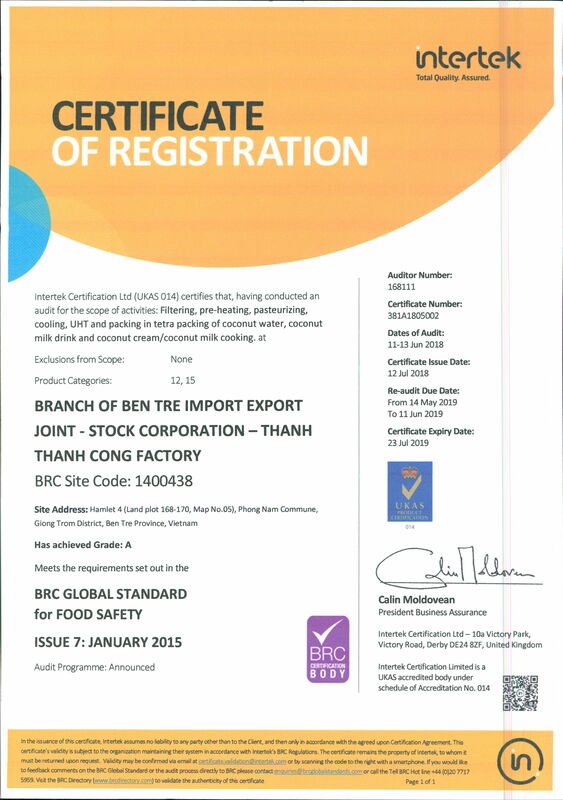 This process ensures the preservation of nutrients and fresh flavour of Ben Tre coconuts. Tetra pack with Pak®TetraPrisma®Aseptic DreamCapTM lid allows to enjoy the COCOXIM anytime, anywhere. 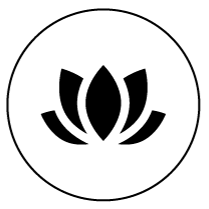 During the production process, all steps (from raw material input to production and processing procedures) are strictly controlled. Everything runs completely without the use of chemicals. 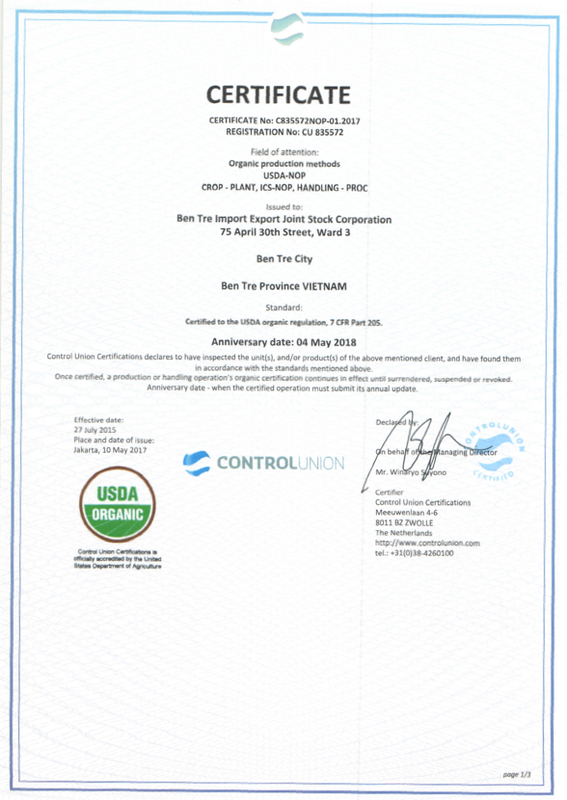 Our products meet international organic standards. 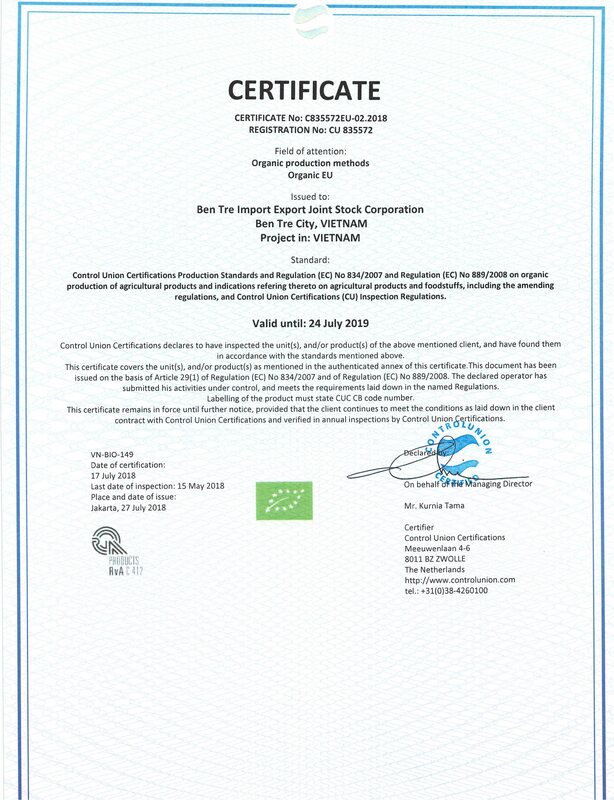 Betrimex products (including coconut water COCOXIM) were awarded with certificates, which are very important for domestic and international markets such as: KOSHER, HALAL, organic (USDA, EU), HACCP FSSC 22000: 2005, BRC, USFDA SID and FCE No, BSCI, etc. 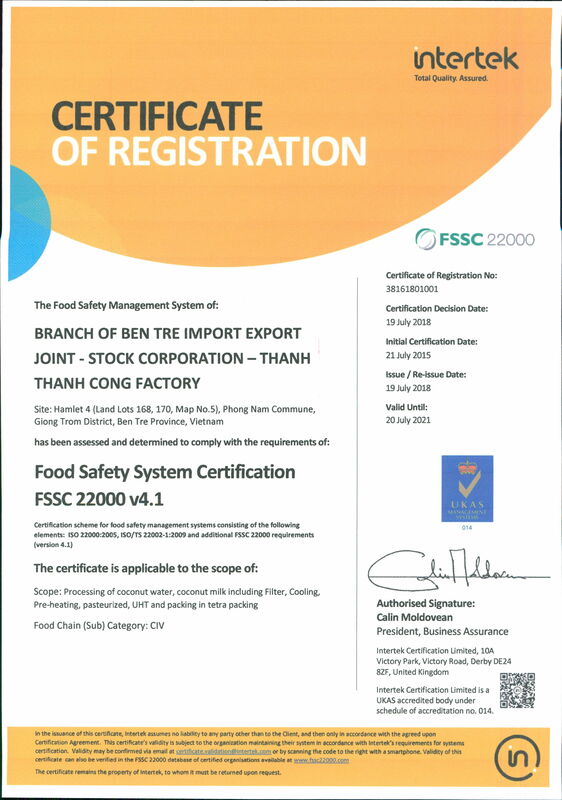 These certificates are the proof of first-class quality of our products, which are presented in more than 20 countries worldwide. Where do we get the coconuts? All our coconuts come from our own farm in the Ben Tre Province in Vietnam, an area whose capital is called "The Capital of Coconuts". It is situated right at the Mekong Delta, which has been always considered as the most fertile part of Vietnam. The civilization, living in the Ben Tre Province in the ancient times, was able to use advanced agricultural techniques, such as digging canals or dam building. The water in this area is still very fertile and contains natural antibiotics. It is processed with care, so the water stays 100% pure, full of vitamins and health promoting substances. 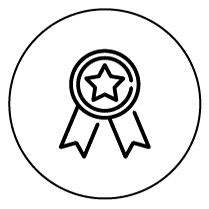 The whole area is very carefully controlled and supervised by Control Union – a worldwide network of consultants and quality verification in accordance with relevant international regulations of organic cultivation. 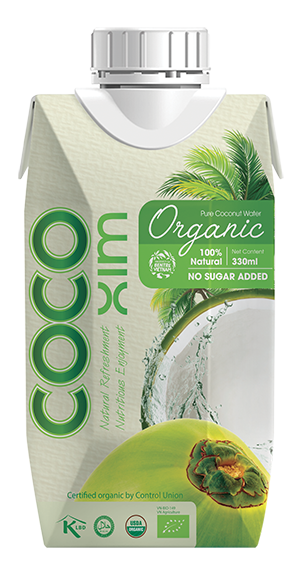 Research has shown that cytokines found in coconut water help to regulate cell growth. 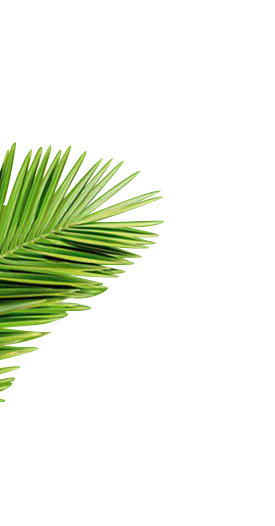 The lauric acid contained in coconut water can also slow down the aging process of the skin cells, regulates pH, and strengthens the connective tissues in the skin, which helps to maintain proper hydration. Those who suffer with high blood pressure usually have low levels of potassium in their blood. 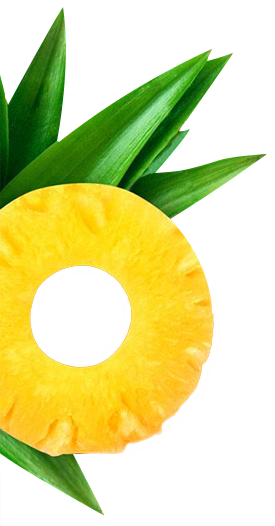 This means that regular drinking of the coconut water can significantly help in lowering the high blood pressure. The high content of the vitamins, minerals and other nutrients makes coconut water a great source of revitalization and energy. Coconut water contains only a small amount of sugar and sodium in comparison to energy drinks. 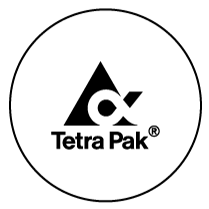 In addition to that, it contains potassium (K), phosphorus (P), calcium (Ca), and magnesium (Mg), elements that will recharge your energy. 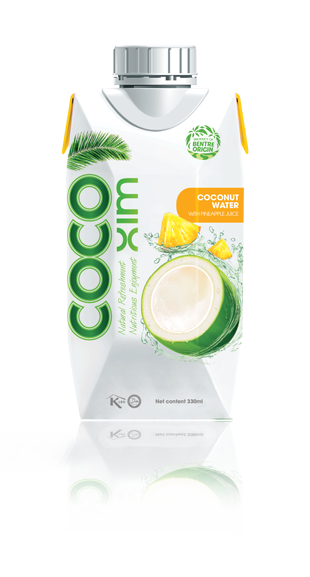 COCOXIM is rich in natural electrolytes, which help to strengthen the metabolism and are much more efficient in rehydrating the body than regular water. 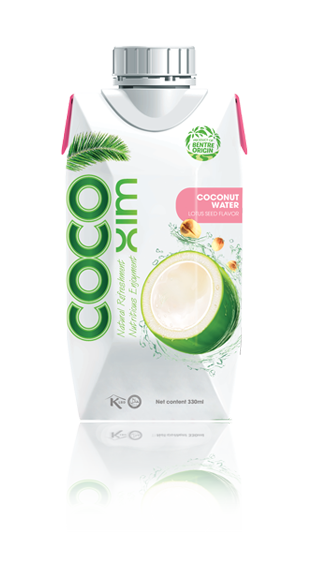 It is safe to drink COCOXIM on regular basis (not only) when excercising. 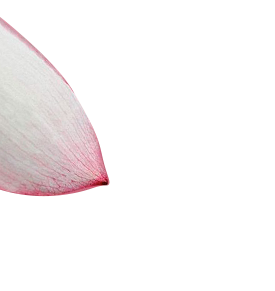 Have a look How COCOXIM is made! 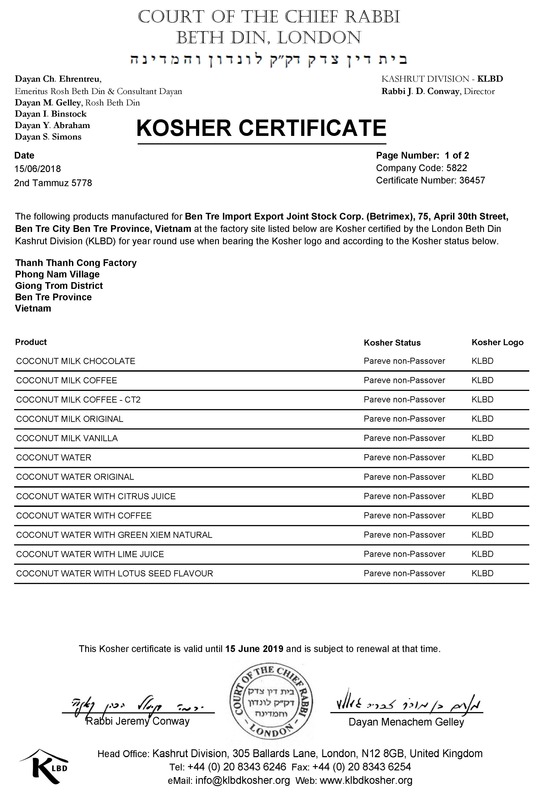 All of our coconuts have the highest certifications. Opening hours: Mon - Fri 8:00 a.m. - 3:30 p.m.